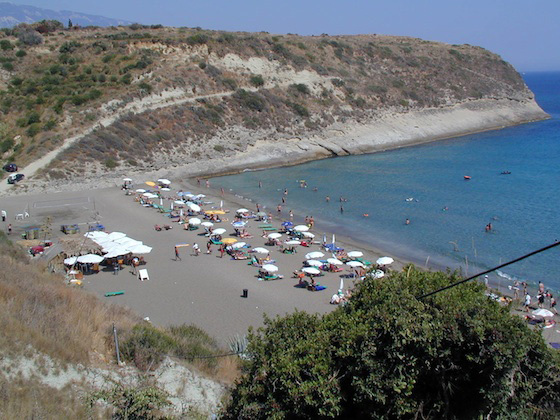 Ai Helis is an organized beach in the south of Kefalonia, near the village Svoronata of Livathos. It is sandy, large in size and features for the visitors a lot of parasols and sun beds. The sand has the characteristic grayish color, while the water is shallow, clear and blue. As the area is large, especially in width, promotes water sports and games in the sand: there is net for beach volley, while Ai Helis is preferred mainly by the lovers of racket. Ai Helis is suitable for small children as its shallow waters are usually calm, while its proximity to Svoronata, but also Argostoli (about 10 km) makes it an ideal destination. On the beach, you will also find a beach bar that offers coffee and snacks, drink until later, while are organized beach party, often, during the summer months. The access to Ai Helis is easy, as the paved road reaches to the designated parking area, behind the beach. 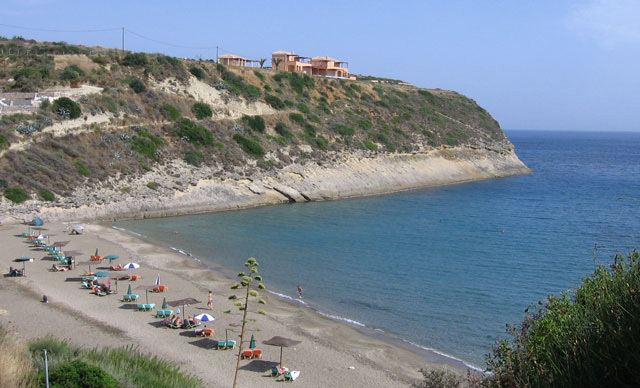 Very close to Ai Helis, except from, is the beach Ammes, the Castle of St. George and the airport of Kefalonia.